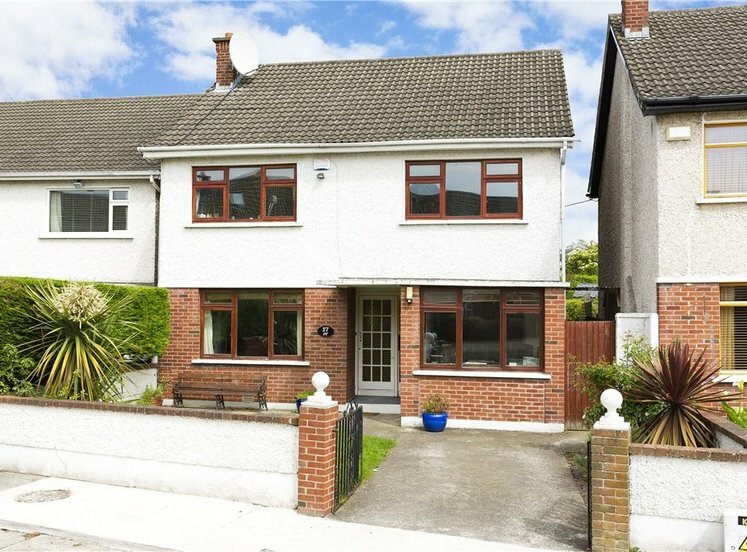 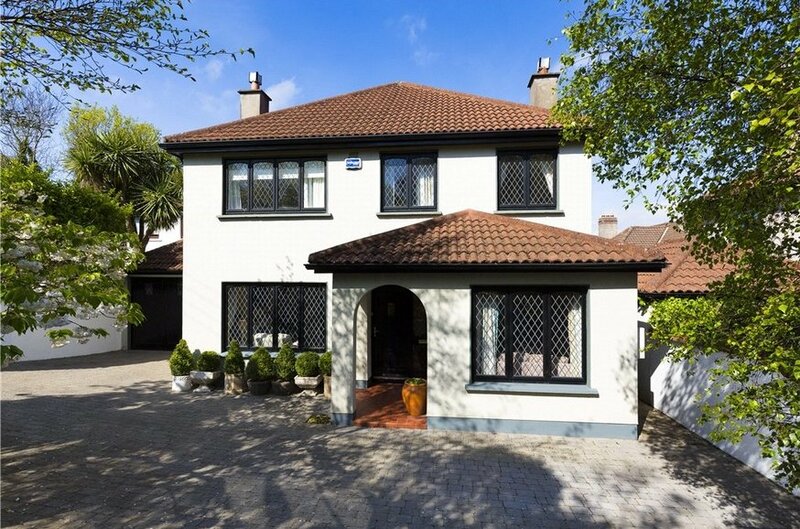 An outstanding detached five bedroom family home superbly positioned on this premier residential road adjacent to Fitzpatrick Castle Hotel and Killiney Hill. 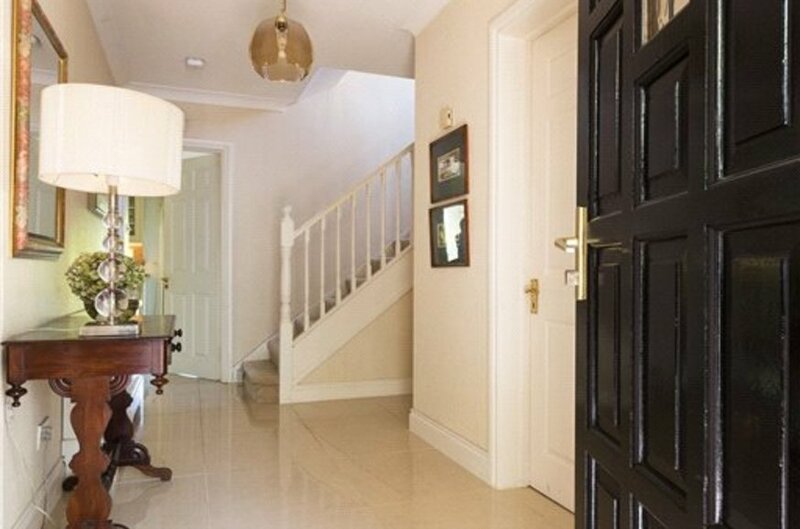 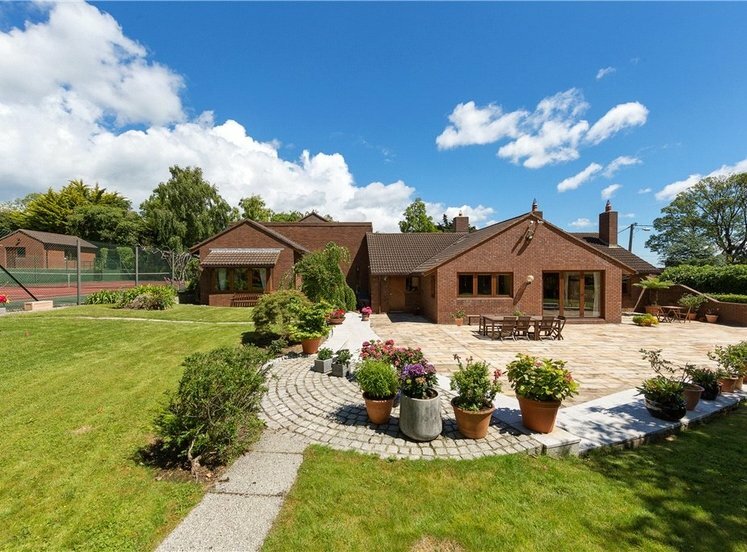 Annaghlake is approached via hardwood entrance gates which leads to a generous cobble lock car parking forecourt. 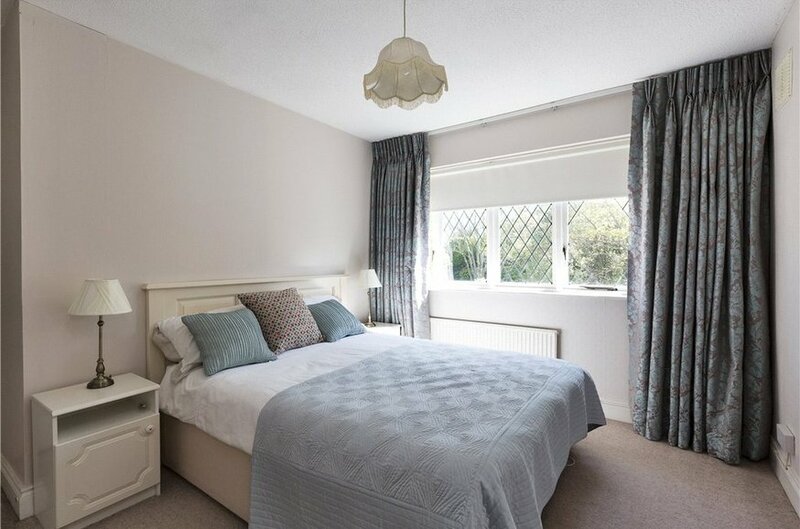 Internally the property enjoys beautifully presented family accommodation which has been upgraded and extended over the years. 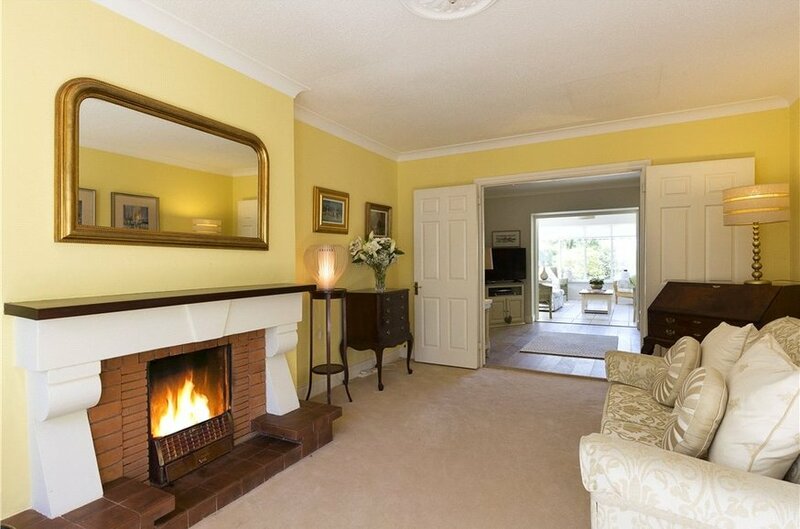 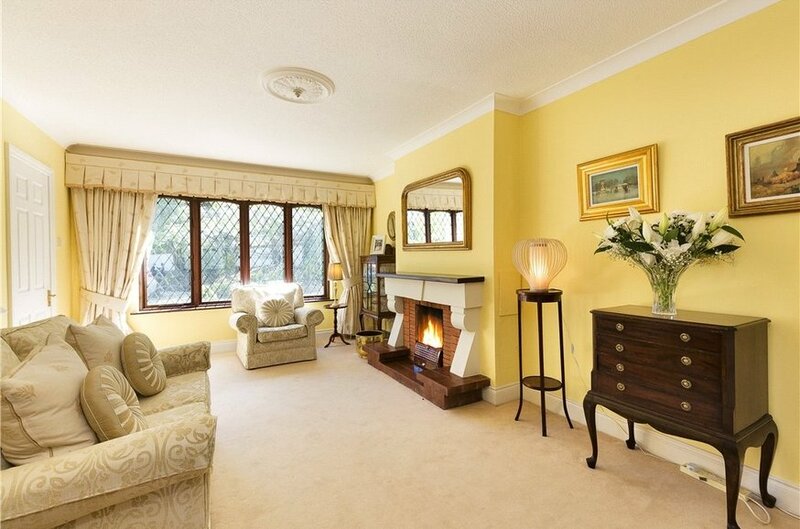 An inviting reception hall leads to a well-proportioned sitting room to the front of the property. 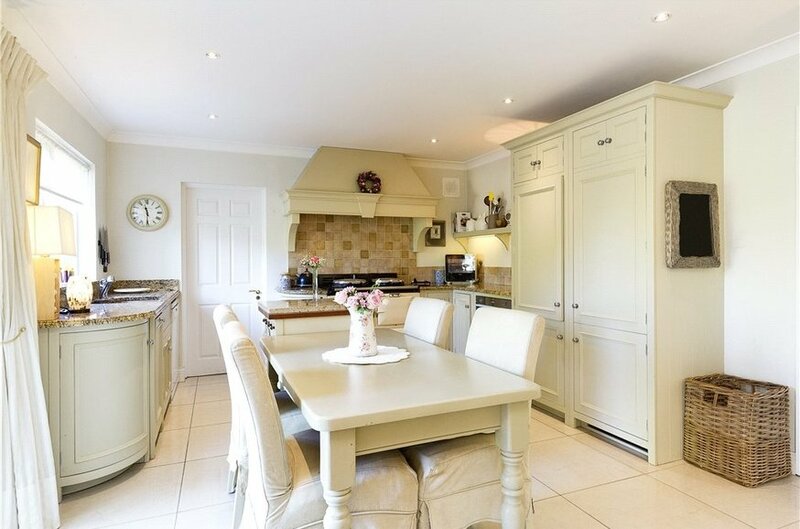 From here double doors open to a wonderful family kitchen with bespoke Neptune kitchen complete with gas fired AGA. 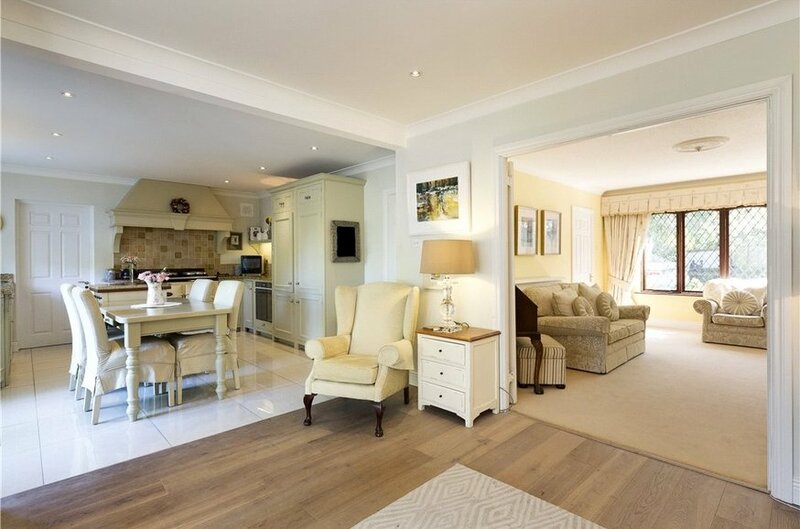 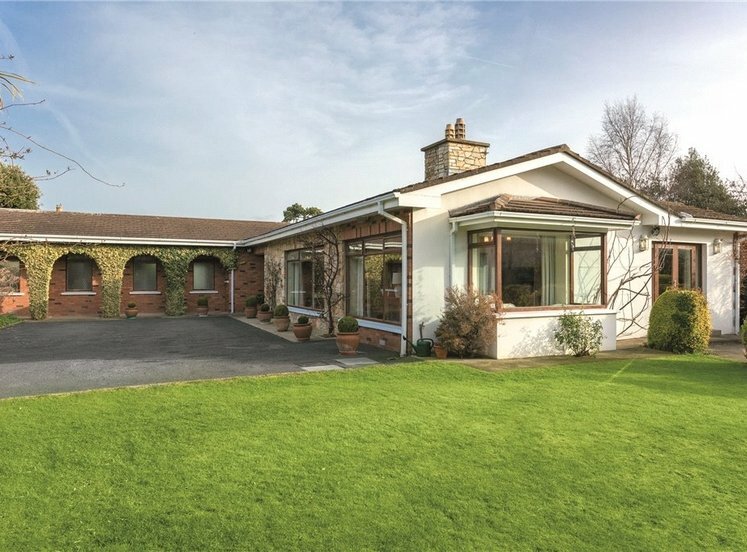 A particular feature of the property is the wonderful open plan kitchen/breakfast room and sunroom off providing versatile accommodation ideal for day to day family living. 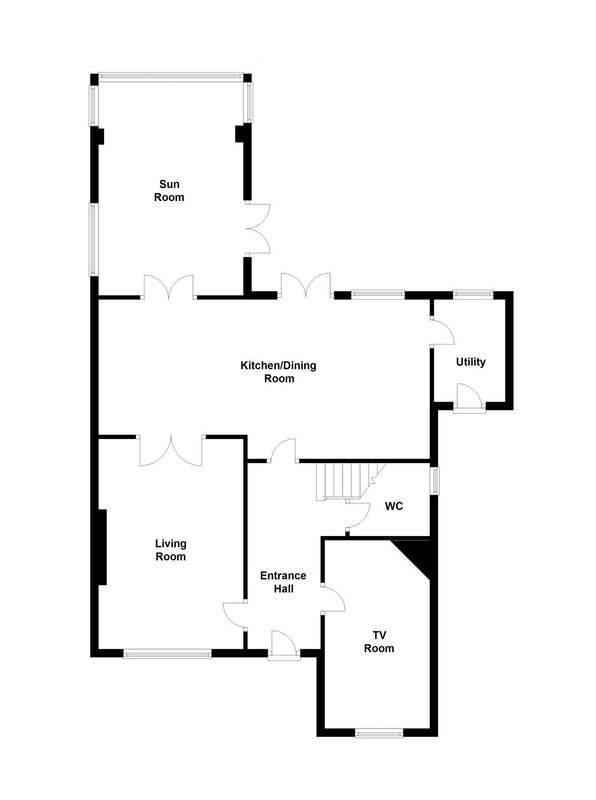 There is also a utility room and guest w.c. on the ground floor. 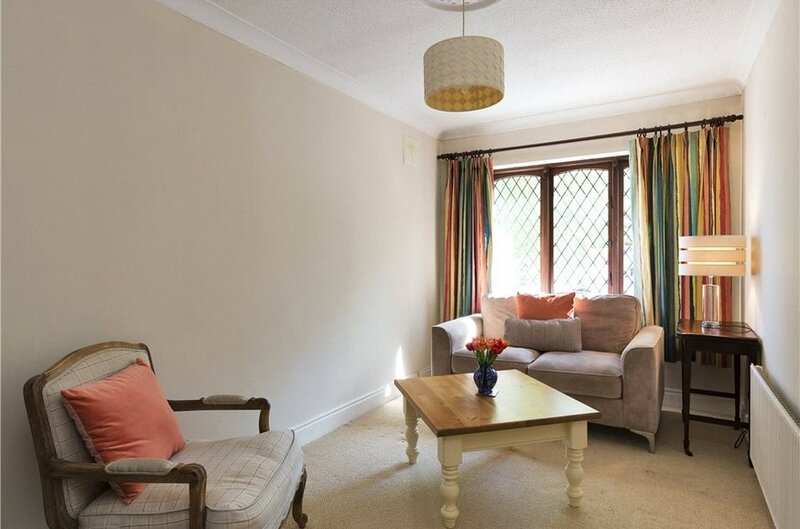 To the front of the property there is a comfortable television room providing a fourth living space at ground floor. 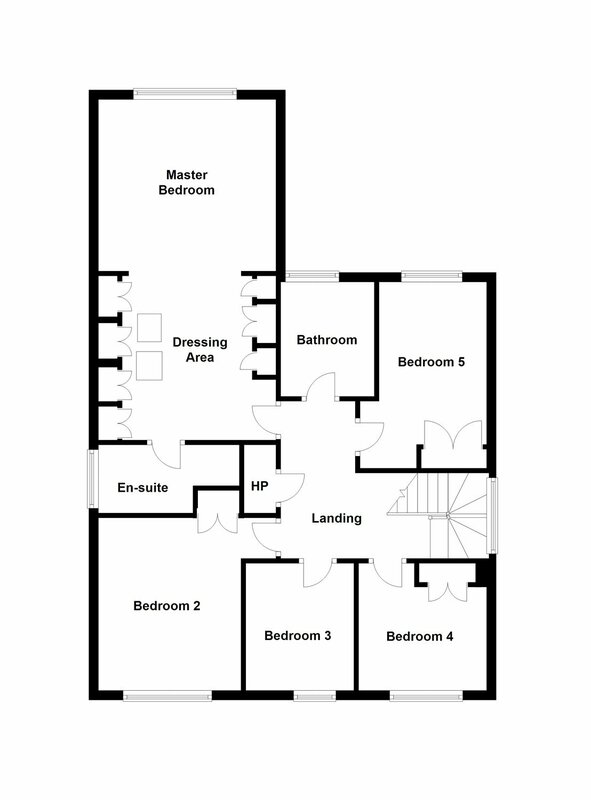 On the first floor there are five well-proportioned bedrooms. 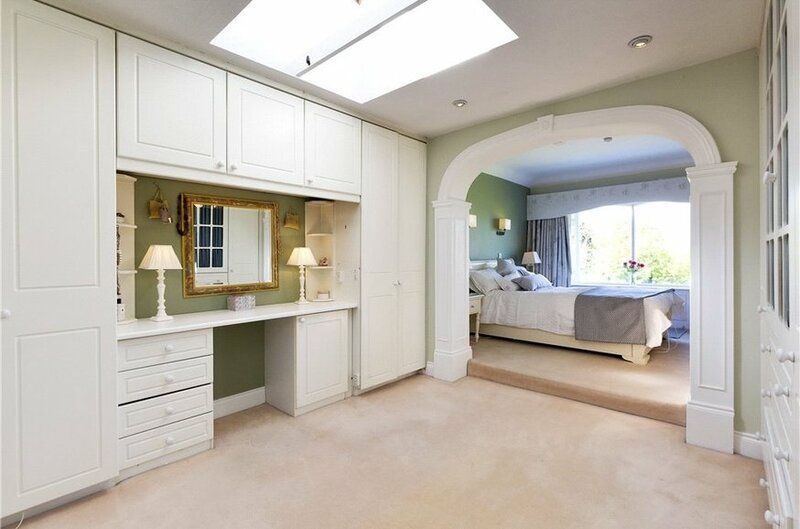 The master bedroom suite is a particular feature of the property comprising a large dressing area with step up to feature bedroom with a large picture window overlooking the pleasant raised outlook over the garden and vista beyond. 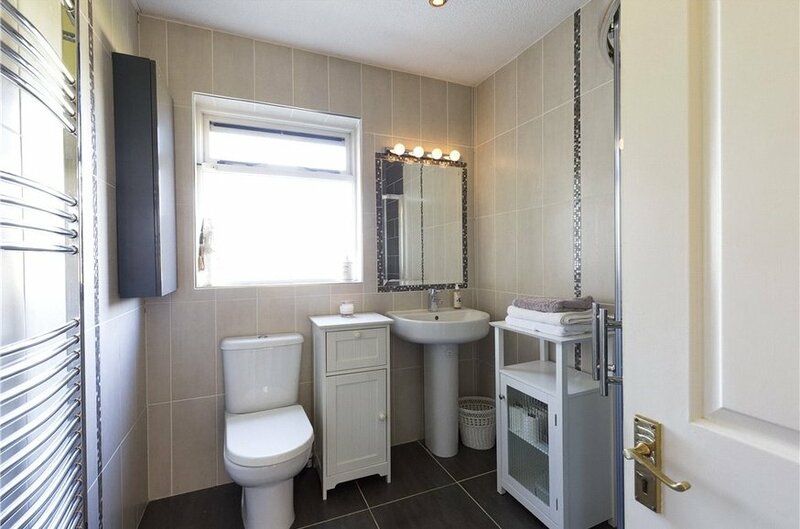 There is a well-appointed family bathroom at this level also. 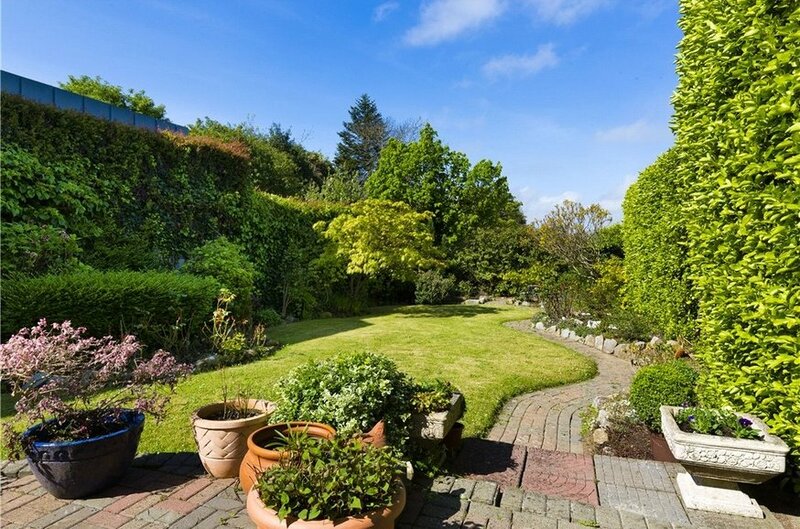 The gardens and grounds of Annaghlake are a particular feature of the property. 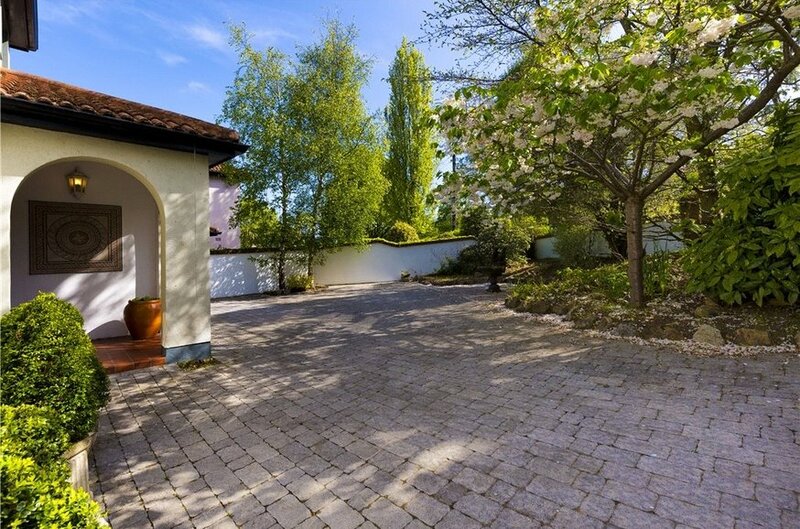 There is ample off street car parking to the front of the property and to the rear there is a maintained and well cared for garden with feature decking area leading from the kitchen and steps down to a lawned area with a wealth of mature trees, shrubbery, entire enjoys immense privacy and seclusion and benefits from the evening sunshine in particular. 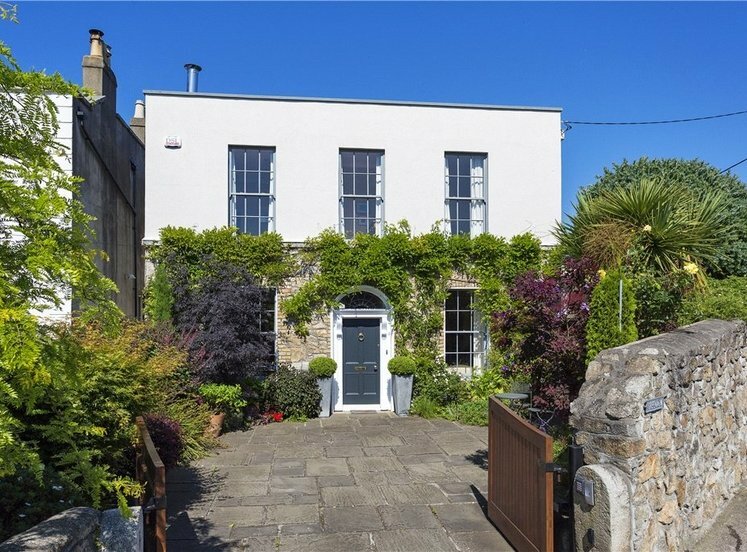 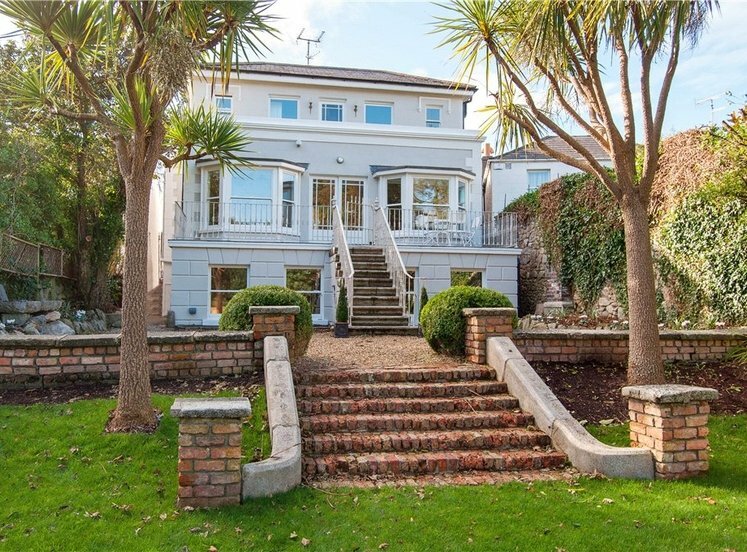 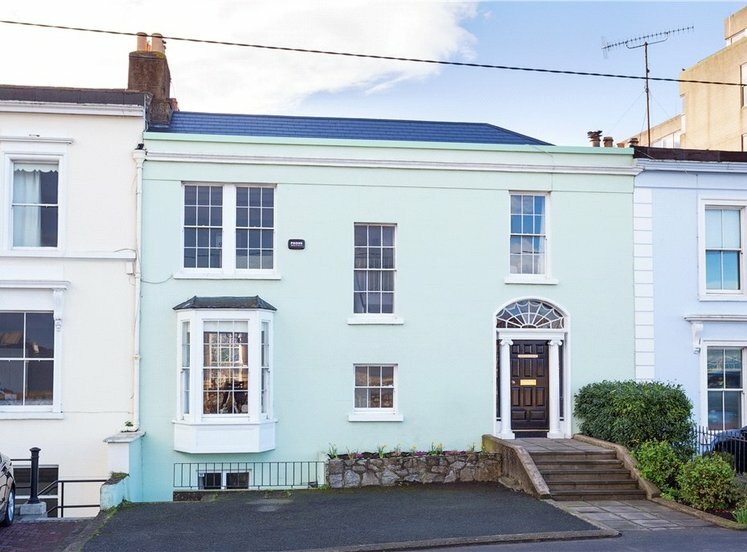 Dalkey Avenue is a highly regarded and much sought after residential road a short stroll from an array of amenities and facilities of Dalkey Village including the DART station, schools, churches, specialist shops and some of the best restaurants and pubs in South County Dublin. 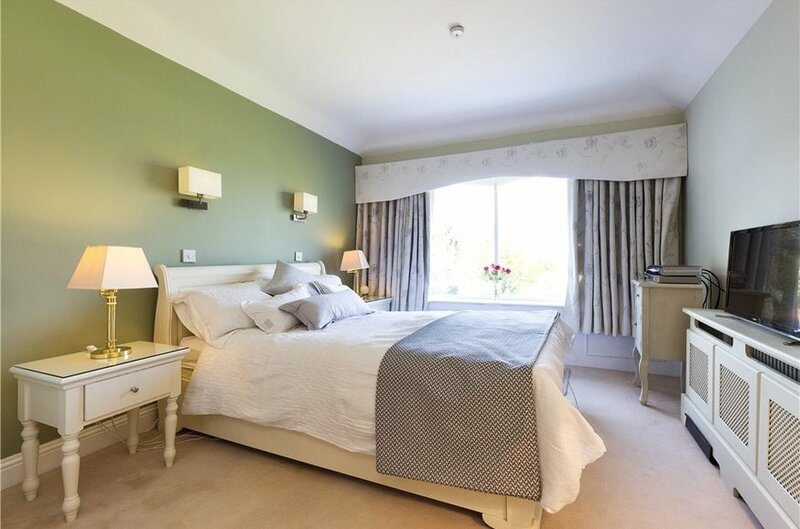 Fitzpatrick Castle Hotel is located across the road from the property with its excellent leisure facilities and indoor swimming pool. 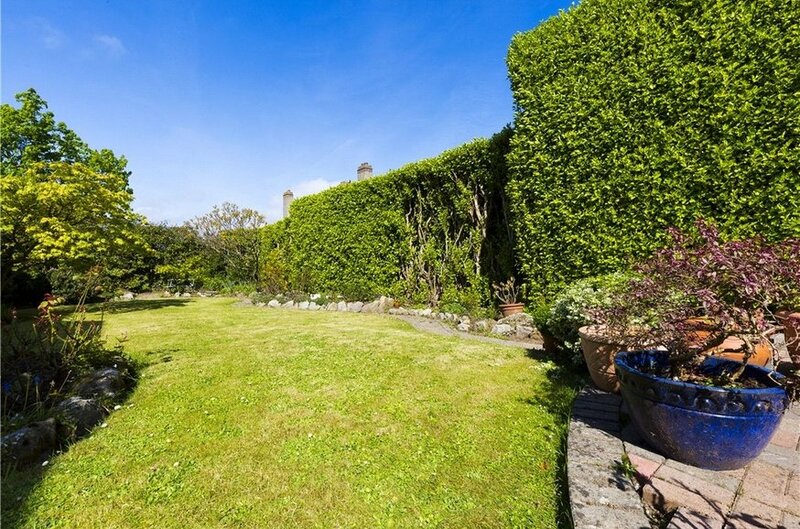 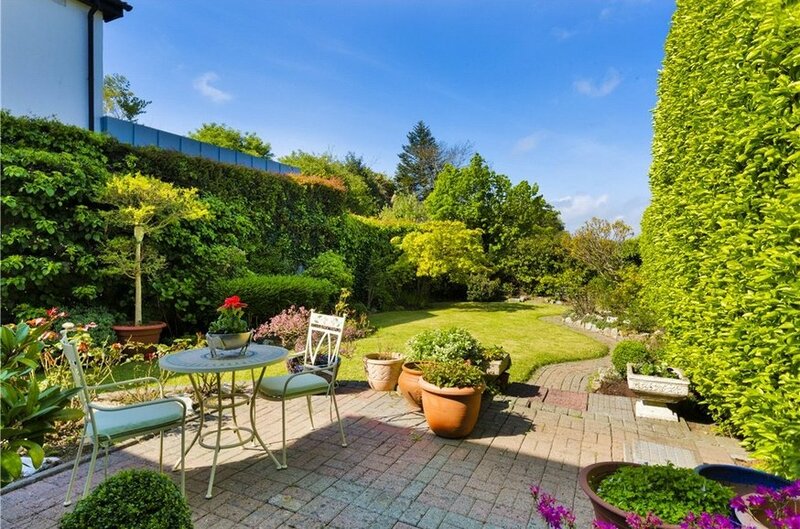 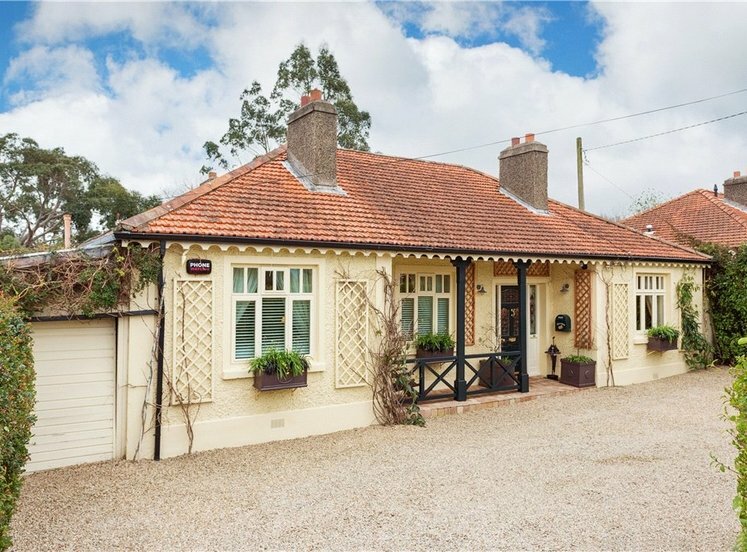 There are many recreational facilities within easy reach including a selection of golf, tennis, rugby clubs as well as many interesting walks over Dalkey and Killiney hills. 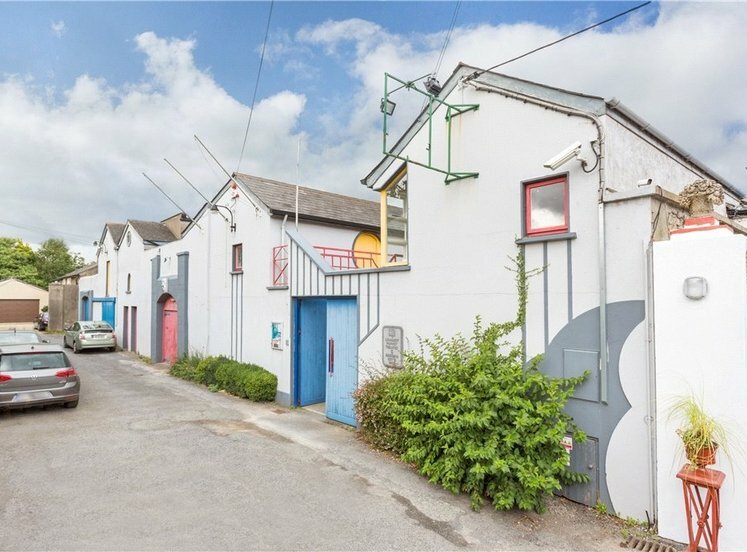 The yacht clubs in Dun Laoghaire are all within easy reach. 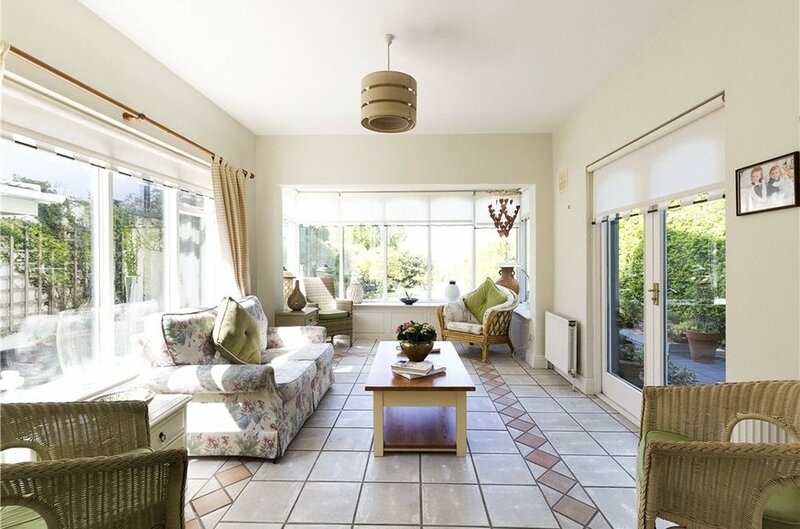 There is an Aircoach pickup at Fitzpatrick’s Hotel providing an effortless commute to Dublin Airport and the wonderful coastal amenities of Killiney Beach are within easy reach.